Come and experience the surprising Vigno'vins experience! 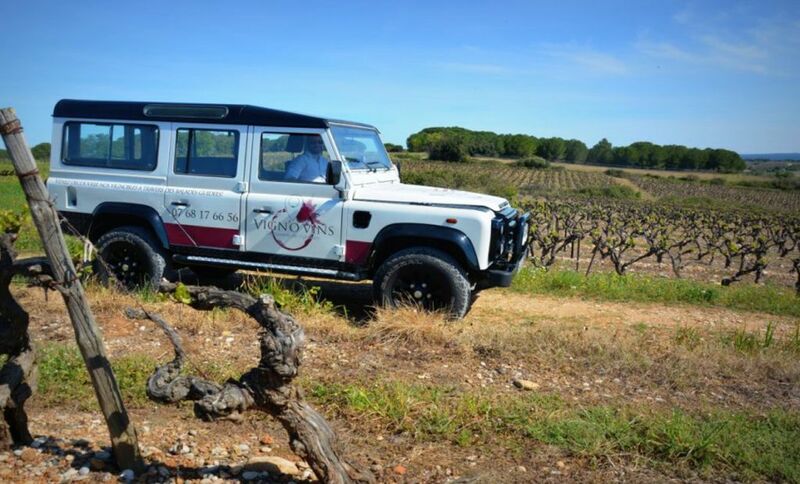 Let us guide you through the rolled pebble vineyard of Costières de Nîmes. Meet winegrowers who work with their hearts, share their secrets and taste surprising organic, biodynamic or natural wines.